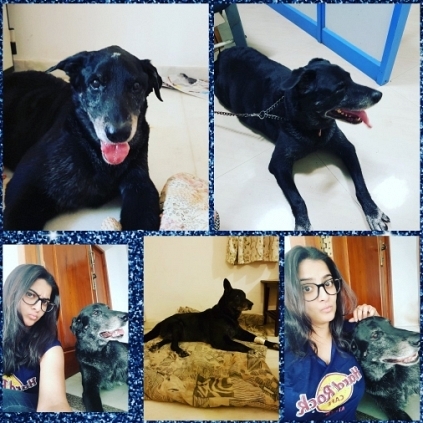 Varalaxmi Sarathkumar, has taken to Twitter to share that her pet dog, named Dino, has passed away. 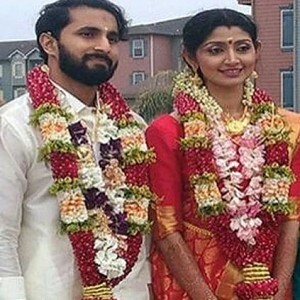 Everyone knows about the love that Varu, has for animals, and this incident must have come as a shocker for the talented actress. She posted, "#RIP DINO... U WERE THE MAN OF THE HOUSE..THANK U FOR LOVING US UNCONDITIONALLY...I'M SURE U R IN A BETTER PLACE..CHASING ALL THE BIRDS AND EATING AS MUCH AS U WANT..I LOVE U DINO BABY..I'M GONNA MISS U LIKE CRAZY..FIND PEACE MY LOVE.."
NIVIN PAULY'S LADY LOVE FOR TAMIL FIXED? Post Neram, actor Nivin Pauly is yet to have a Tamil release. 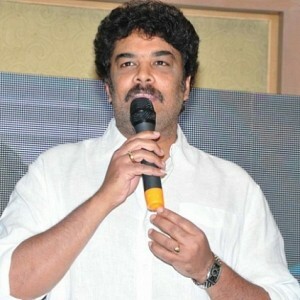 We had reported to you about the actor’s plans of doing his second Tamil film with debutant director Goutham, an assistant of director Mysskin. 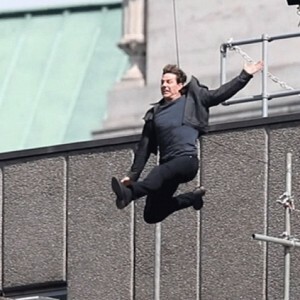 We had further reported that this project is slated to go on floors from May. The latest talks suggest that Varalakshmi Sarathkumar is the chosen one to be casted as the female lead for this project. Let us await an official word to rejoice about the beloved Nivin Pauly’s first direct Tamil film venture. Guess what this veteran 1980’s Tamil actress is upto now! 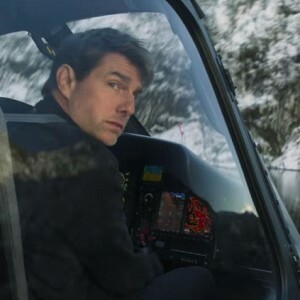 Mission Impossible Fallout - an over dose of action? Padmaavat Chennai city box office verdict is out!!! 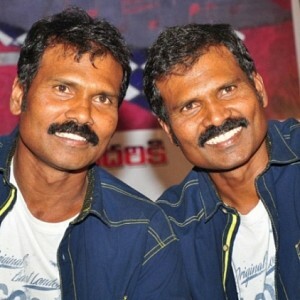 Massive: 2 major additions to Thalapathy 62! 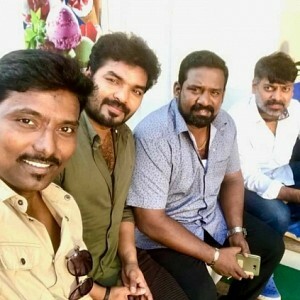 Great news for Sundar C’s Kalakalappu 2 here! 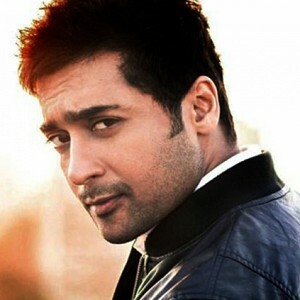 After AR Murugadoss, its Suriya for this young team! Big official update: Suriya - Selvaraghavan film! People looking for online information on Varalakshmi sarathkumar will find this news story useful.